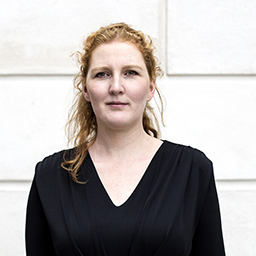 Simone Fennell is senior privacy consultant at Privacy Company and provides privacy services to companies and organisations in both the commercial and public sector. As a part of Privacy Company’s team, Simone takes care of privacy impact assessments, quick scans, onboarding processes for new products and services, acting as a privacy officer, assessing and implementing privacy frameworks and data breach compliance. She develops a wide variety of in-company and public training sessions. As a senior advisor, she is responsible for permanent education within Privacy Company. Simone teaches at various universities in The Netherlands and is a faculty member of Cibit Academy. Prior to working for Privacy Company, Simone worked for Fennell Roosendaal and at the Tilburg Institute for Law, Technology, and Society (TILT) at Tilburg University, where she also obtained her degree in Law and Technology.